Are you a current user of InfraWorks 360? 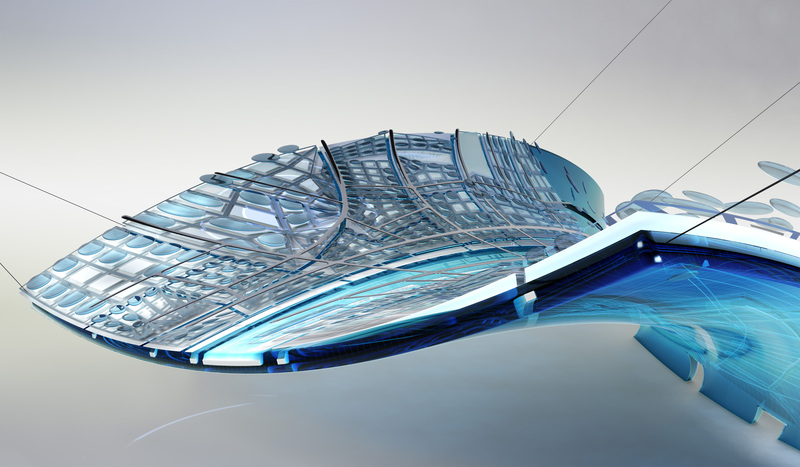 Autodesk recently released software enhancements and new features. If you currently own the software, you will receive notification from Autodesk with a link to download the latest update. Don’t currently own the software? Want access to these latest features? Contact us today.